If you have ever wondered why someone who seems to have everything to live for suddenly takes his or her life, or how someone with so much zest for life chooses to end this incarnation Tempted by Deathdelivers spellbinding answers from the deeply personal memoir of Dr. Barbara Sherry Rose. She took down the walls of humiliation and shame to bear all for you and anyone who ever thinks “death” is an escape or the end of emotional agony. Shocked by Divine communication, Barbara shares what she was told that resulted in an immediate reversal of her own decision to take her life. Whether you feel as if you no longer want to be here, or are interested in this topic you will receive authentic truth, awareness and fantastic realizations from a person who has been through this whole process firsthand resulting in this groundbreaking book. It is a must read. 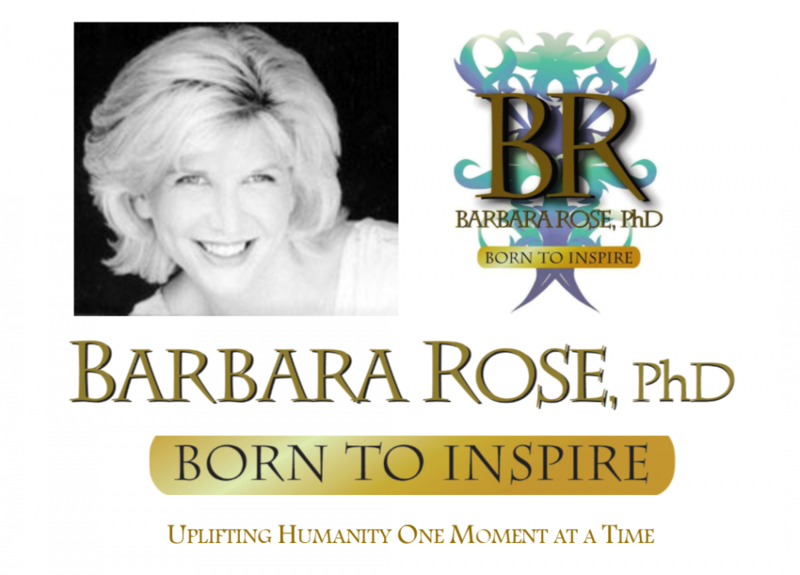 This entry was posted in Barbara's Books, Browse Spirituality and tagged Answers about Suicide, Barbara Rose PhD, BORNTOINSPIRE, self help bestseller, Spirituality Bestseller, Tempted by Death by Barbara Rose, PhD |Born To Inspire | Bestselling Author| Life Transformation Expert. Bookmark the permalink.